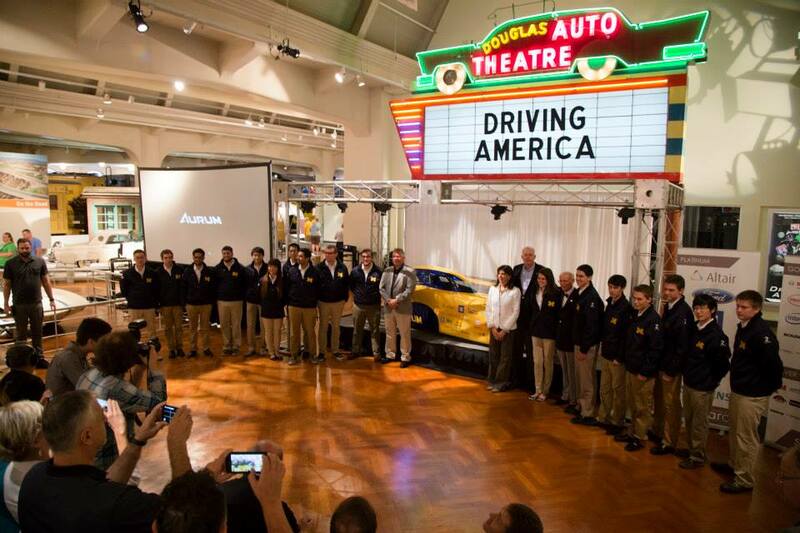 It has been two years since the 2013 World Solar Challenge came to a close. Despite a devastating crash during the race, our team still managed to pull off a top-ten finish after spending all night repairing Generation, our team's 12th vehicle. Beginning the day race ended, the team went to work to bring the world something better. Something faster. Something to breaks all the records that had been set before. 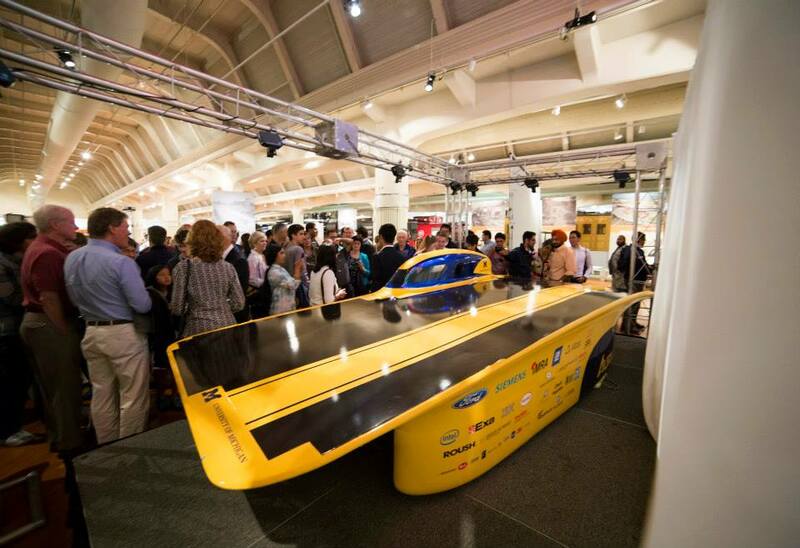 At 10:30 am on July 17th, 2015, we unveiled our team's 13th vehicle, Aurum. 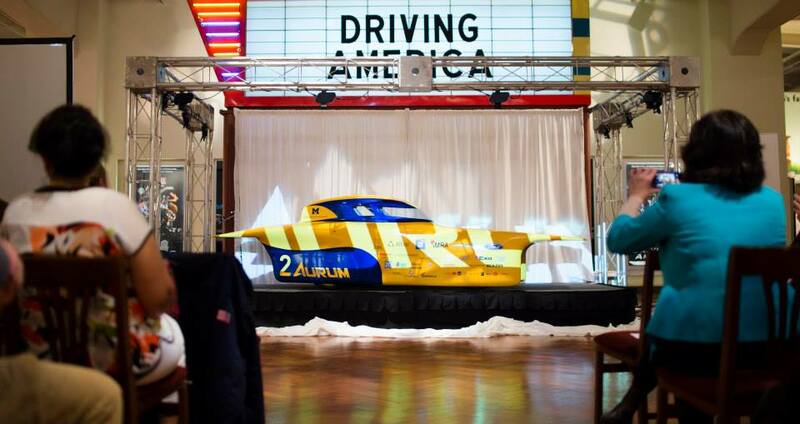 With a sleek new aerobody, and top notch electrical and mechanical systems, Aurum is the ultimate electric vehicle. 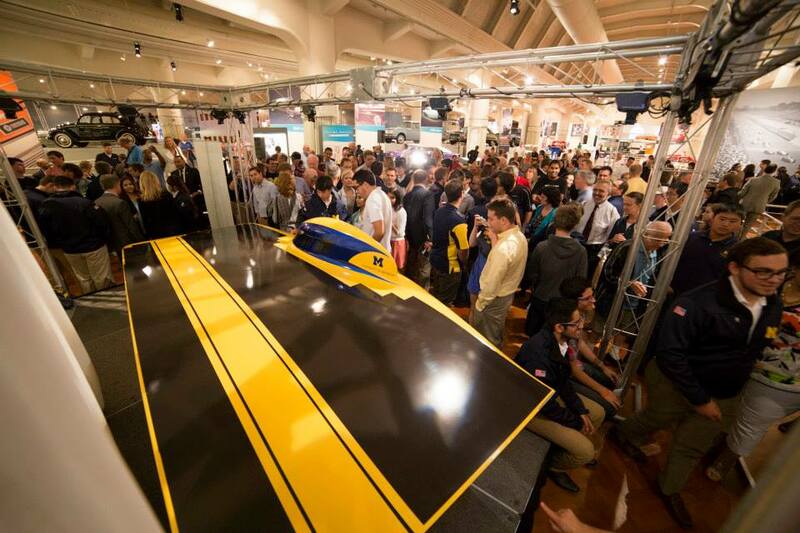 An asymmetrical catamaran body designed by the team's Aerodynamics Division was projected to be more aerodynamic than any vehicle our team has ever produced. 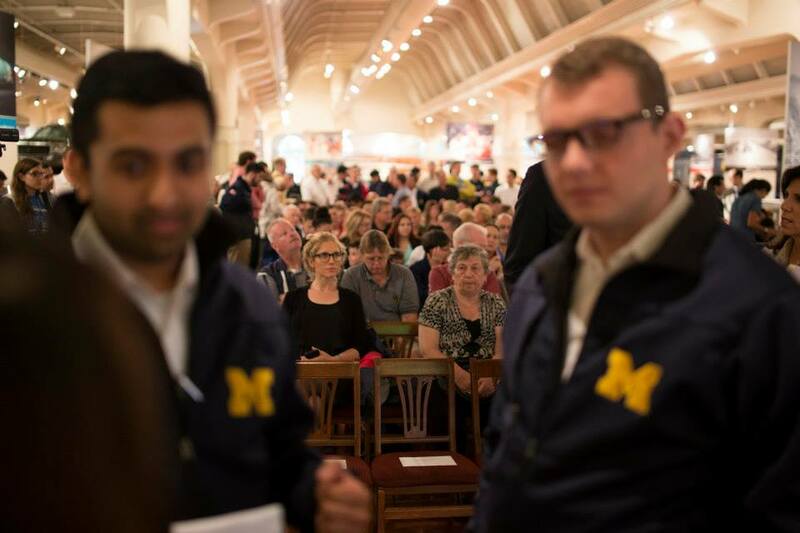 The power losses from the electrical system were minimized through innovative design. The mechanical systems were optimized for weight reduction and an increase in overall strength and reliability. Every aspect of our designs went through countless iterations to produce this icon of sustainable engineering. 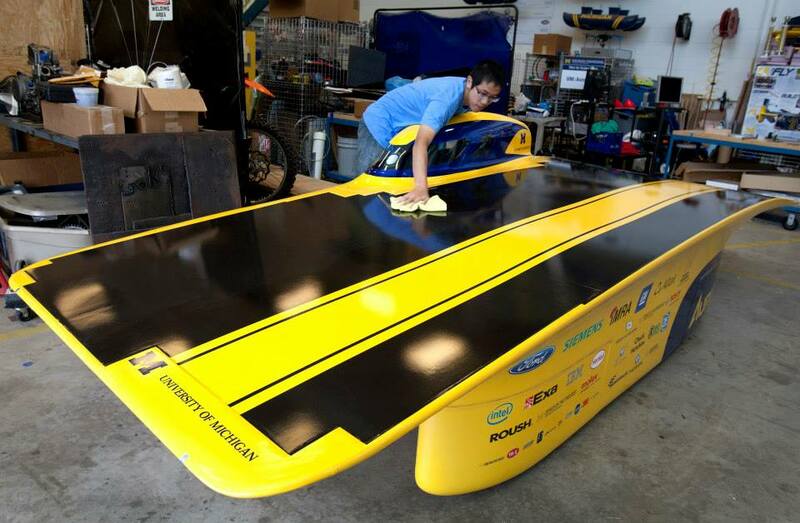 The next step was to prove Aurum's capabilities at the Bridgestone World Solar Challenge. We arrived in Australia having built a car and a team that was ready to win the world. Though the team finished 4th in the world, we ended the race only 56 minutes shy of the 1st place Nuon Solar Team, and 4 minutes behind the 3rd place Tokai University Solar Car Team. No Michigan team has ever been closer. 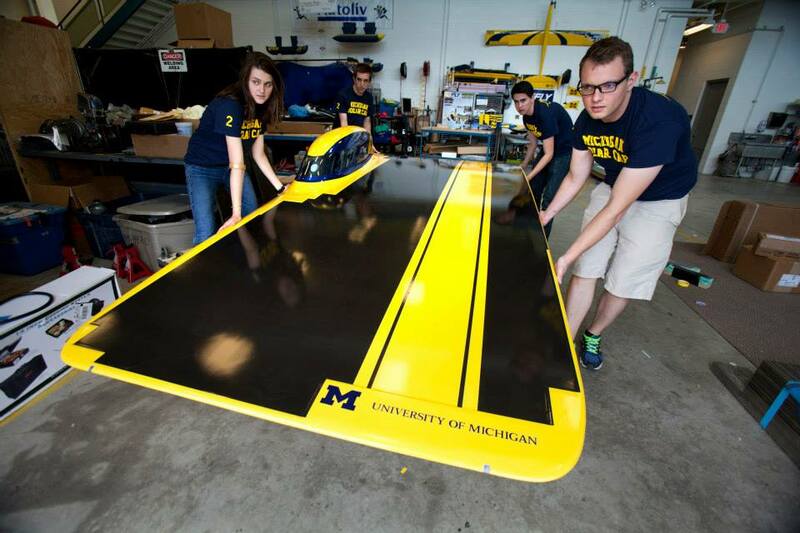 This summer, Aurum won the American Solar Challenge, earning the team it's 6th consecutive National Championship title, and was the only team to finish the whole race on only solar power, continuing the legacy of the University of Michigan Solar Car Team.